Copy/rip/edit/play Blu-ray/DVD with preferred subtitle and multiple audio tracks. Convert HD video to MP4, MOV, AVI, MKV, Tivo, FLV, H.265; extract audio track as MP3, M4R, AAC. Play torrent media while it is being downloaded. Play video and audio files in different formats. 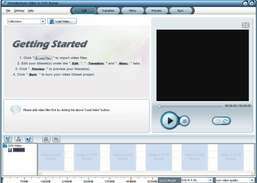 Convert and burn video files, extract audio tracks from video. 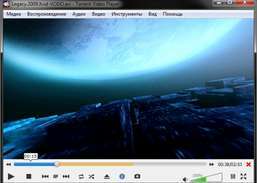 Play ogg videos with great quality.